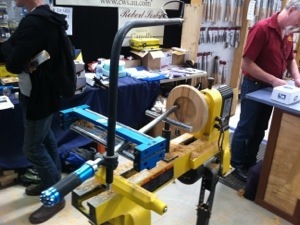 At the wood show, looking around Carroll’s Woodcraft, and came across the Carter Hollow Roller. Complete with an overhead laser to demonstrate where the tip of the cutter is, so you can hollow out a bowl without being able to see where the cutter is contacting the wood, and so you can determine wall thickness. The Roving Reporter dropped in at the Ballarat Wood Show, and having already been playing with Solid Solutions 606 clear resin, he was inspired (again) by Brendan Stemp’s concepts and techniques and gave it a go. Came up with the best use I’ve seen for a coffee bean. Some people burn them, grind them, soak them in boiling water and drink the result. I prefer to see this alternate use! Pretty cool! 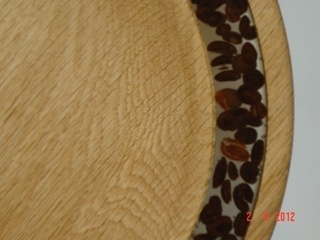 And definitely inspired by Brendan’s creations- the ring containing the beans is clear – you can see all the way through as it has been turned to the point the resin (originally sitting in a channel) has been turned from both sides leaving a clear ring with the embedded items trapped within. Now I’m definitely wanting to try it for myself. 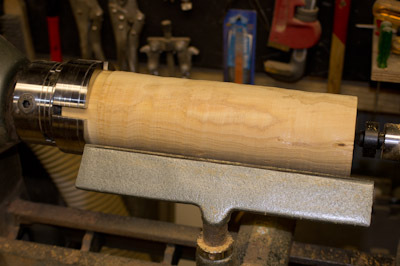 It would come as no surprise that one of the absolutely critical aspects of woodturning, is to be able to adequately secure what you are turning to the lathe, so it doesn’t move, fly off, cause damage or injury. 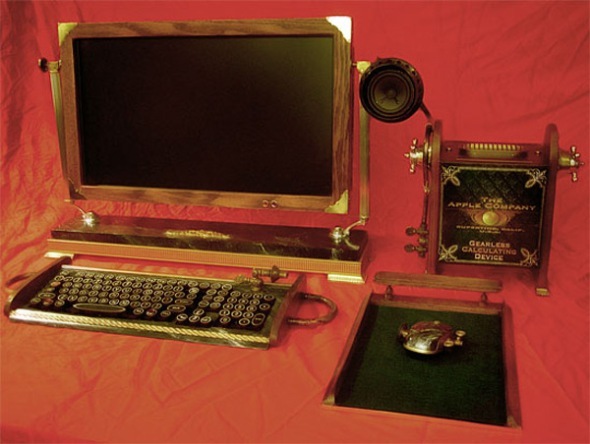 There is a myriad of ways to secure the work, some of the decisions will be based on personal preference, and some are obviously specific to the size and shape of the item to be turned, and the intended product. Displayed here is just a small selection of the sorts of shapes that could be expected to be mounted. 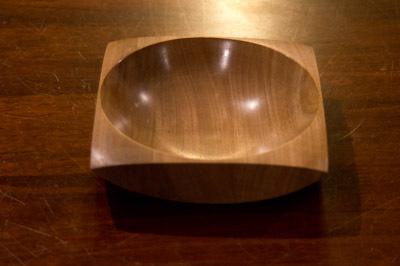 There are bowl blanks on the left – one that was sold precut, with a waxed outer to discourage checking and cracks, the other was from a board that I cut square, then rounded off the corners on the bandsaw. 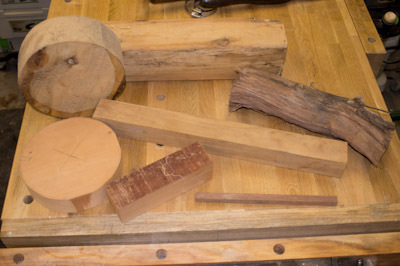 There are some lengths for various spindle turnings (pepper grinders or whatever), perhaps a small vase, and some raw (dry) timber from the branch of a tree. 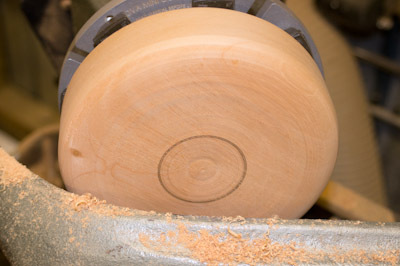 Much of what is here is already pretty much lathe-ready – there is a whole extra layer to this when you take a round from a tree trunk and plot out the various bowl shapes before slicing with bandsaw or chainsaw. 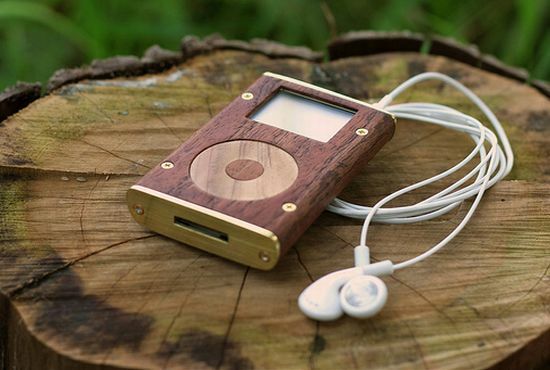 It would go without saying, the bigger the blank, the more secure you really want it to be! 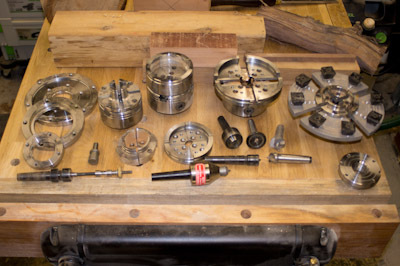 Some that can be seen here are faceplate rings (for 50, 100 and 130mm jaws), small, medium and large jaws, a variety of drives and centres, Cole jaws and a faceplate. 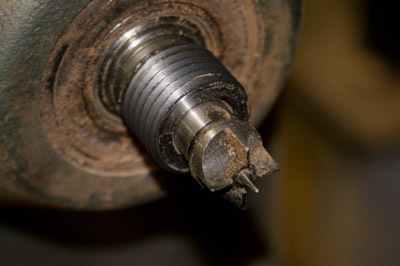 Jaws fit onto chucks, which in turn screw to the thread of the driven end of the lathe. Drives and centres have a morse taper which fit into a matching hole in the drive shaft and tail stock respectively. As is true for so many products out there, it is hard to get any consistency between brands. Fortunately the morse taper is a standard maintained across a wide range of brands. They are termed MT1, MT2, MT3 etc depending on diameter & taper angle. 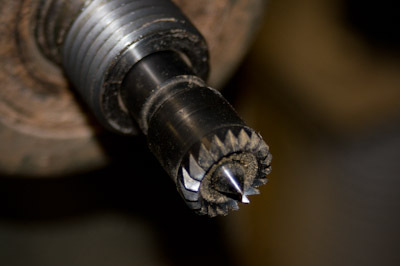 MT1 is used for very small lathes, MT2 (morse taper 2) is by far the most common. The same cannot be said for the threaded portion of the drive. Different diameters, different pitches, no consistency. 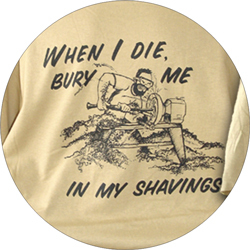 Yet you want to not only be able to use some of the quality chucks out there, but also to be able to continue to use them if and when you upgrade to other lathes. 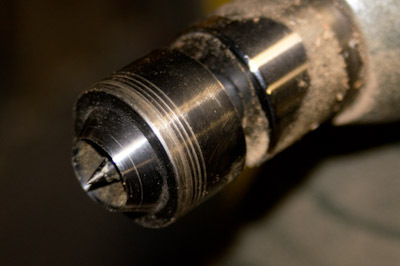 How a number of chuck manufacturers get around the issue (and Teknatool is no different) is to make their chucks with a rather large female thread, with the intention that you then choose the insert that matches your specific lathe. In the photo here is a Supernova2, and three different inserts – one for the DVR XP, one for the Jet Mini, and the third I have NO idea. 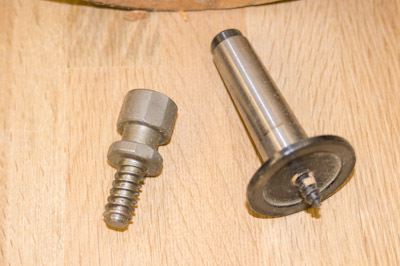 The total range of inserts available for the Nova range is something like 20 or so, and even then if you don’t have one that matches you particular lathe, there is also one that has not been machined so you can get a machine shop (fitter-turner) to make one that is specific to your unusual model. 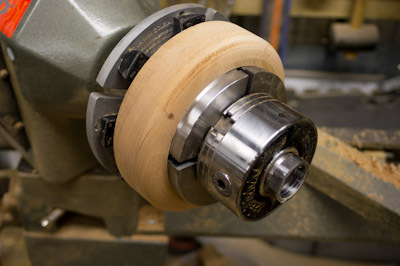 Pretty much every lathe sold comes with the ability to turn between centres – not because it is the most common method of turning, but it is the cheapest mounting option so the manufacturers don’t have to fork out for an expensive chuck. It has a drive at one end (fitted with the morse taper) and a centre in the end stock which pushes the workpiece onto the drive. The centre can either be dead (as in non-rotating), or live. Live is typically a lot more preferable! 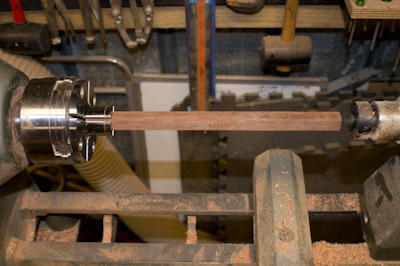 Transferring the motor power to the timber with a drive – it has a centre pin, and a number of blades to turn the timber. 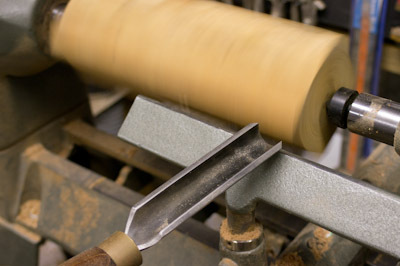 These blades can very easily become real blades – chiseling the timber rather than turn it. I prefer a different sort of drive – the Steb drive. This has a spring-loaded centre pin, then lots of little teeth to bite into the work. I currently only have a small diameter version, but will look to find a meatier version now I have the larger, more powerful lathe. 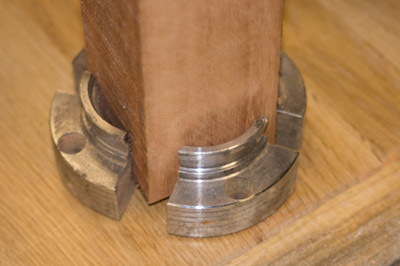 The tailstock provides the pressure to push the work onto the drive. 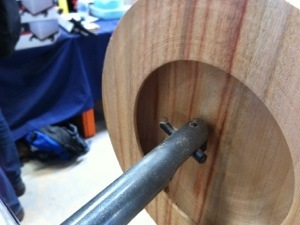 A basic live center pushes into the work, going as deep as the pressure and the material will allow. 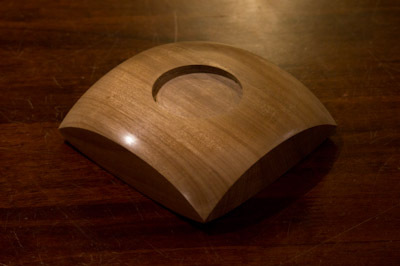 An alternate version has a very sharp point to position the live centre – this will push easily into the endgrain until the outer ring also impacts on the work, and it is this ring that transfers significant amount of force onto the end of the work without digging in anywhere near as much as the more basic cone centre. For a very flexible, versatile system, the Nova Live Centre system is definitely worth considering. 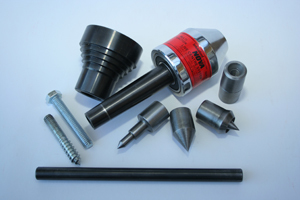 With all sorts of options to suit a wide variety of turning requirements. 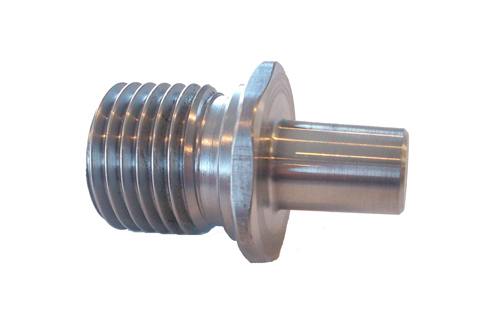 Their latest addition to the range is the tailstock chuck adapter. 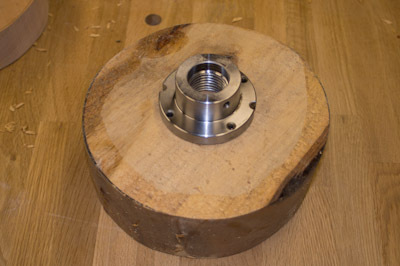 This fits into the Nova tailstock and has a thread to match the Nova chuck. 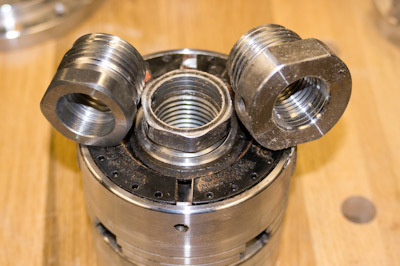 Once you have turned the base of your bowl and want to rotate it to turn the inside, this adapter allows you to very accurately mount the chuck before releasing the bowl, meaning the workpiece can be flipped end-for-end without finding it is slightly out-of centre requiring some rework. 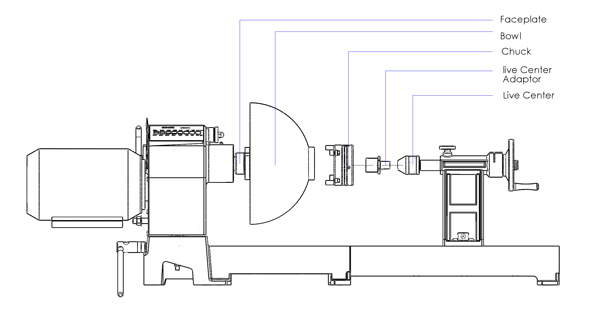 If not turning between centres, you can use jaws, with or without the tailstock supporting the work. Even very thin work can be mounted this way, it is a matter of choosing jaws that match the workpiece. These pin jaws are ideal for small pieces, with a large grip area and a dovetailed tip. 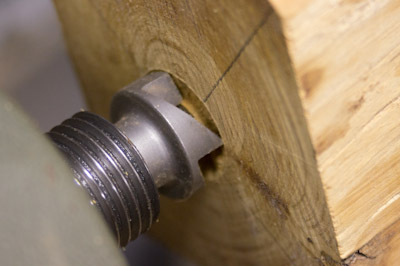 That dovetail means the jaws are also useable in the expansion mode, gripping a workpiece from the inside of a cavity machined into the bottom. 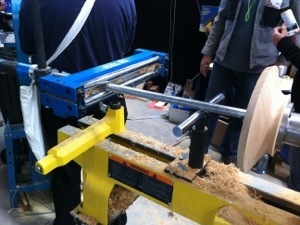 The tail stock is still used to support the workpiece. A great setup for dollshouse furniture! Gripping work like this is still using the jaws in the contracting mode. It doesn’t matter that the work isn’t round in the jaw- they will bite in significantly to hold the work tight. These jaws have a lot of bulk, so can offer a powerful grip. Even if you want to grip a whole branch, there are jaws with sufficient capacity to do this easily. The Powerjaws are a powerful addition to the Supernova2 chuck. These have a stack of gripping capacity, matching that of the Supernova2 chuck. To mount up the lump of Cyprus Pine, I first measured the maximum jaw opening, using the offset fingers of the new Woodpeckers Story Stick Caliper Arm Set. These seem rather interesting in their application for wood turners, as well as the concept they were originally designed for. 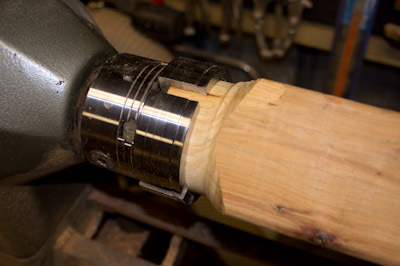 By setting the internal diameter of the jaw, the other side of the arms can be used to check the external diameter of the timber. 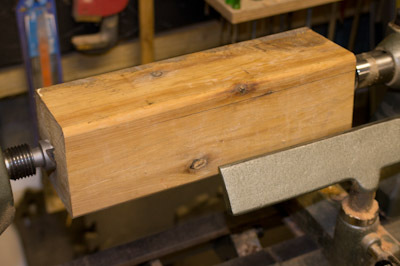 In this case, the timber was too large to be fitted directly into the jaws while square so it had to be first mounted between centres to turn a tenon to grip in the Powerjaws. 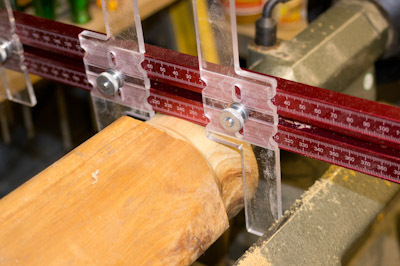 With the amount of force the roughing gouge imparts on the work, I didn’t want to rough down any more than was necessary – between centres causes enough slippage with the lack of grip the 4 blade drive actually has. Other than turning to round, there was very little that had to be removed from the diameter to fit the jaws. With the Story Stick again, the size of the tenon is confirmed as fitting the jaws. 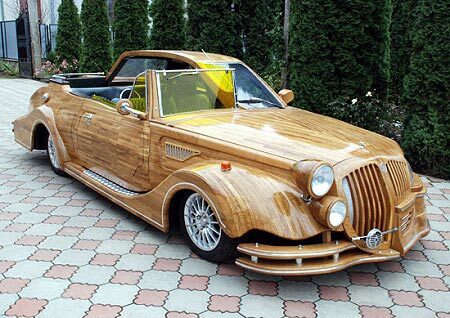 Even roughing a small amount, this timber is pretty hard and the drive finds it very difficult to grip. 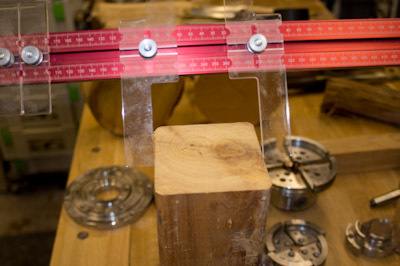 This is rather evident in the amount the blades have chiseled out – indicating significant slippage. With the tenon cut, the Powerjaws can then come in and grab the workpiece with significant power. The rest of the roughing down then becomes very easy – no chance of slippage now! 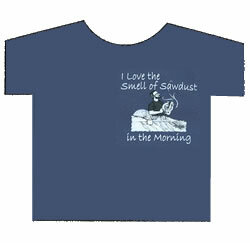 Once round, the real work can begin, but that is a job for another day. 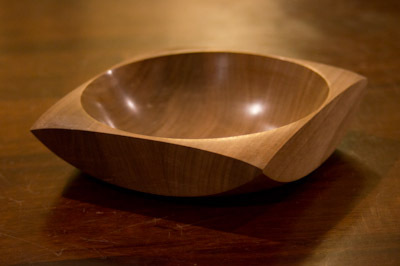 Like mounting a length of timber, mounting a bowl takes a little preparation. 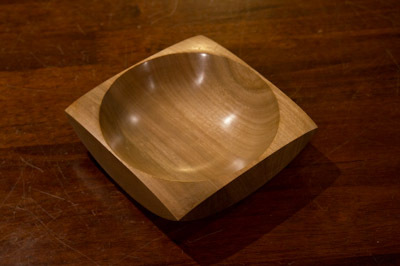 By starting with a temporary mount, the base can be turned and the method by which the bowl will be mounted for turning the inside. 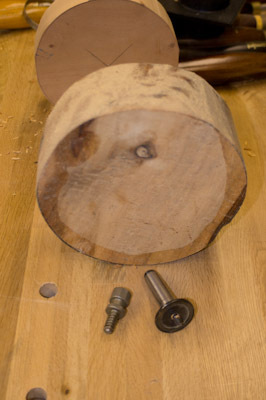 One method for starting a bowl is by using a screw drive. 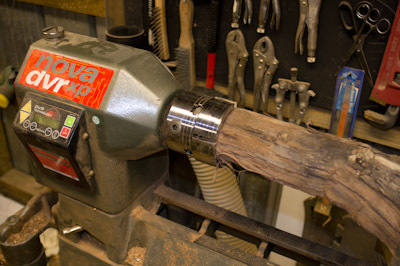 Here are two versions – the Nova version which is then gripped in the chuck jaws, and one that fits directly into the morse taper. 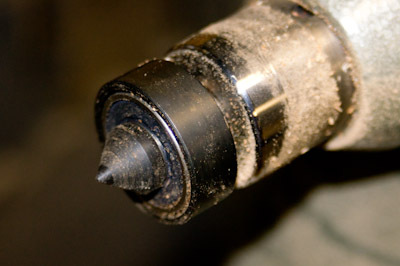 A small pilot hole is drilled in the centre then the screw drive is attached. The Nova is significantly more substantial, and although morse tapers typically don’t slip (when coupled with the use of the tailstock), the Nova one is positively gripped and with the significant thread can really hold a piece hard. 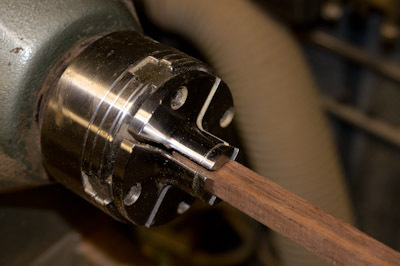 It attaches by screwing directly onto the drive thread of the lathe. 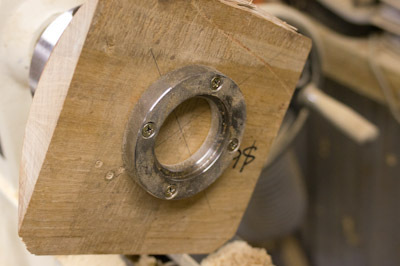 Now an interesting method is the use of a faceplate ring, which I particularly like. Here is a 50mm ring about to be attached, and in the foreground a 100mm and 130mm ring. These sizes match that size jaw. The 130mm ring is significant indeed, with provision for 12 screws to grip the work. 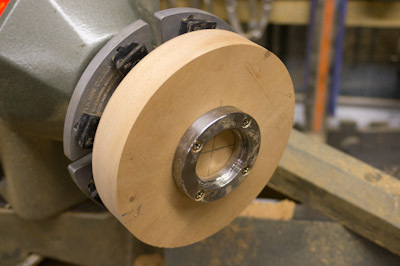 With the faceplate ring fitted, it is then gripped with the jaws in expansion mode and the base can be turned. I’ve switched blanks here if you are wondering how the camphor laurel suddenly became mahogany! 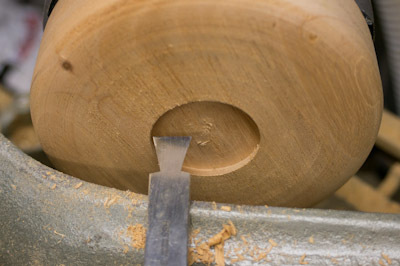 With a pencil and the lathe spinning, the diameter of the jaws is marked onto the base. 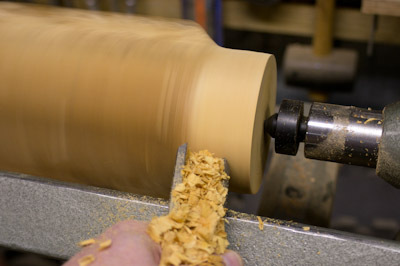 A dovetail scraper is used to cut a recess with a taper, so that when the bowl is flipped around, the jaws can expand and grip the base without it being likely to slip off. 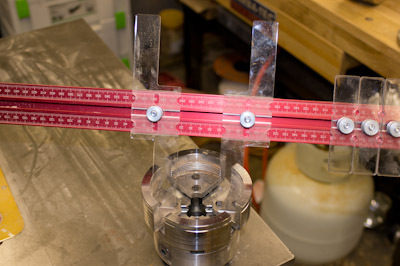 This is one method for bowl mounting. 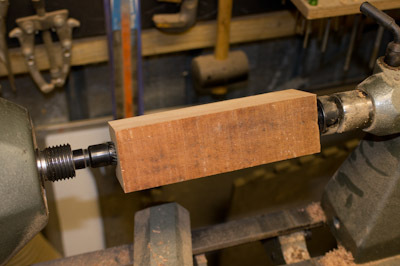 The other is to turn a tenon which can be gripped by the jaws contracting onto it. 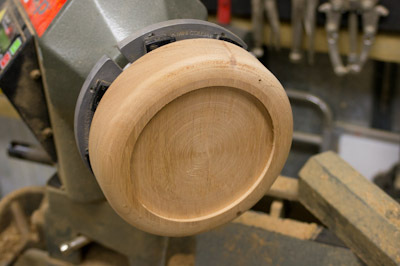 You’d normally finish the base before rotating and remounting the bowl, but for the sake of this article, I’ve reversed it already. The cole jaws are not being used here at all, it is the 50mm jaws gripping the base. 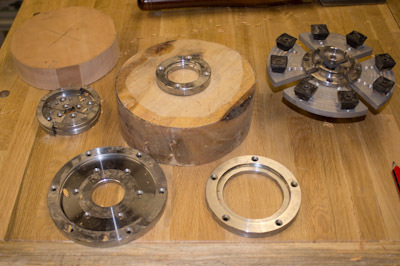 At this stage the faceplate ring would be removed, then the hollowing can begin. 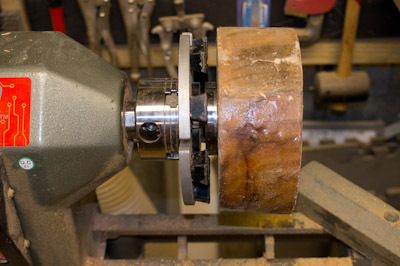 In this case, I actually want to mount the bowl in the 130mm jaws, so I have reversed the bowl again and now cut a very large diameter dovetailed opening in the base. And just to demonstrate this, I’ve mounted the 130mm jaws and chuck into this opening. You don’t normally do this (although with the new tailstock adapter, this will become more common, but with the chuck mounted in the tailstock to ensure a very accurate alignment. So a bit of a look at workpiece mounting, and it has been a quick gloss over the subject. There are whole books dedicated to the subject! However, hopefully it has provided some ideas and insights, particularly into the Nova chucks and jaws. The interchangeability of the G3 and Supernova2 and all the jaws that are available demonstrates just how comprehensive their system is. And so it begins- hopefully it can be completed before my daughter’s birthday, this one or the next….. and not have it take so long that she will learn to read, let alone read this blog! Better be finished before she gets too old to play with it, let alone turn 16, 21 etc! It will be a long, drawn out affair, with much construction required, including many turnings. Dolls houses can be quite complex things when done properly! As a bit of a test, I made this vase (Huon Pine) using typical techniques, just on a small scale. 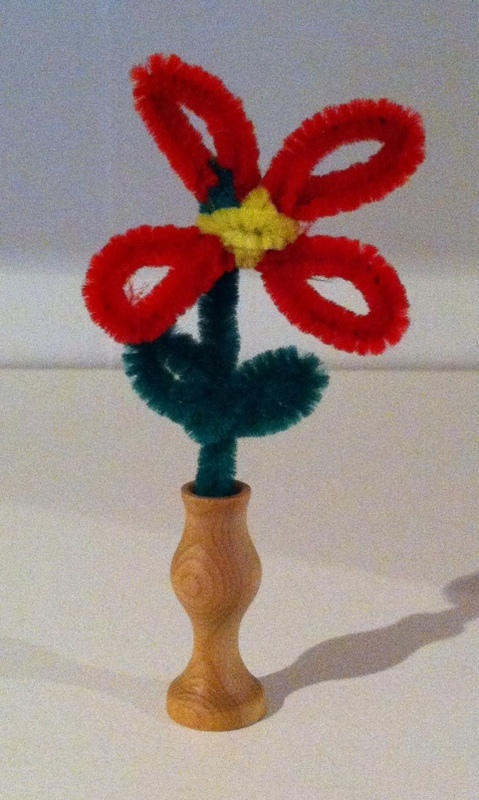 The flower was something whipped up with Jessie out of pipecleaners until I can make something suitable. 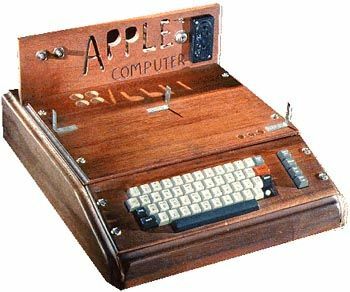 One of these sold for over $200,000 in an auction, so not a bad investment of $500 back in 1976! 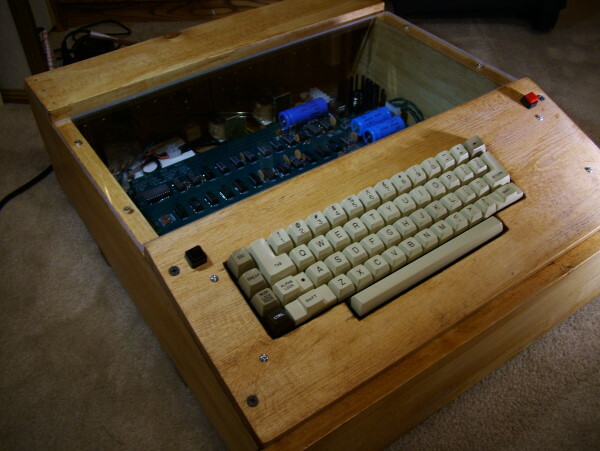 I may not be up to making anything like this (although a wood iPad storage case is tempting, especially when I get my metric Hingecrafter from PWS), but the idea of wooden devices and mechanics is certainly interesting. Hinges, gears, threads. I have just gotten a set of thread chasing turning gouges from Carbatec, and have been researching how it is done. Fascinating to see how fast the project is spun while cutting the thread. I thought it would be dead slow, but 250RPM, although not high compared to turning speeds is still a lot faster than I was expecting to see. Researching how it is done found me the following three videos on YouTube. 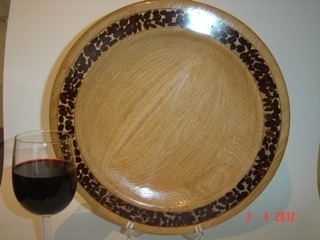 Been watching my woodworking DVDs again recently (makes a good distraction while cooking! 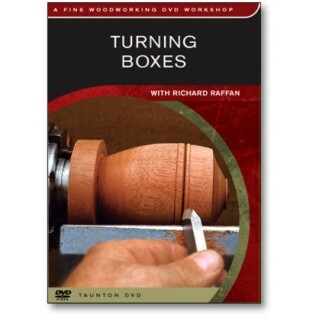 ), and have been looking again at the Richard Raffan DVD from Taunton on Turning Boxes. Damn, but he makes it look easy. I was trying (without first reading any instructions, or reviewing videos etc) roughing out a bowl recently, and found it took a significant amount of force to get the tool to hollow out the centre, so decided very quickly than rather risk some catastrophic kickback, to review the how to materials first. Seeing how Richard was doing it showed I was somewhat on the right track, but it should have been a lot easier than I was experiencing. 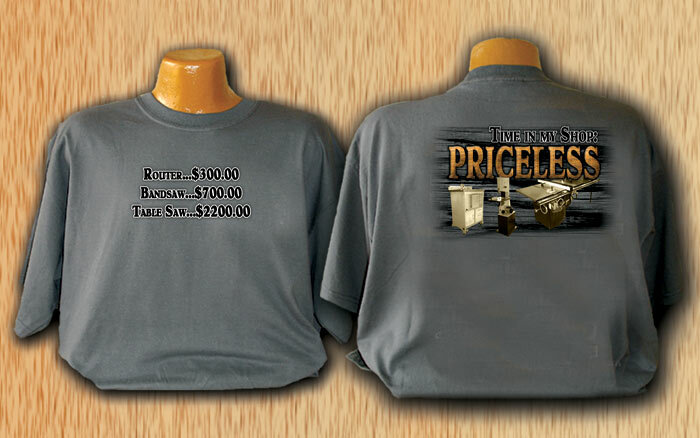 Perhaps I need to go on one of these Woodturning Cruises! Puttering around the fiords of Norway, in a floating shop/training facility for wood turners. 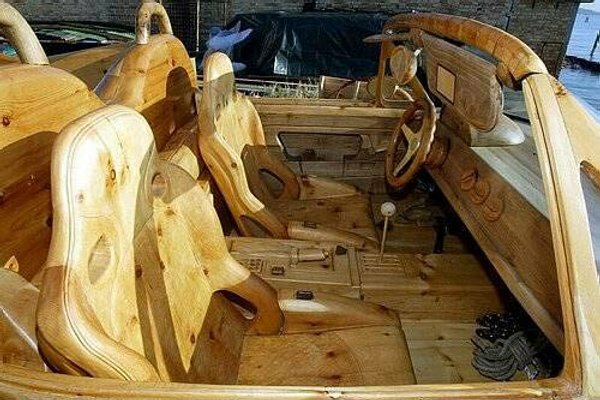 Wonder if they have one “When I’m turning, DUCK!” Or “Blood is a woodturner’s patina” or “You know when you’ve had a kickback when your hands are ringing like they’ve just been to a rock concert”. No – no accidents recently, although I have experienced all the above at one time or another. One thing I really like from Richard’s video, and as was at the start of one of Mark Duginske’s videos – the woodworker in the forest, sourcing his raw materials. These guys don’t start a project wandering around aisles of crapiata at Bunnings. They get out there and harvest their own.